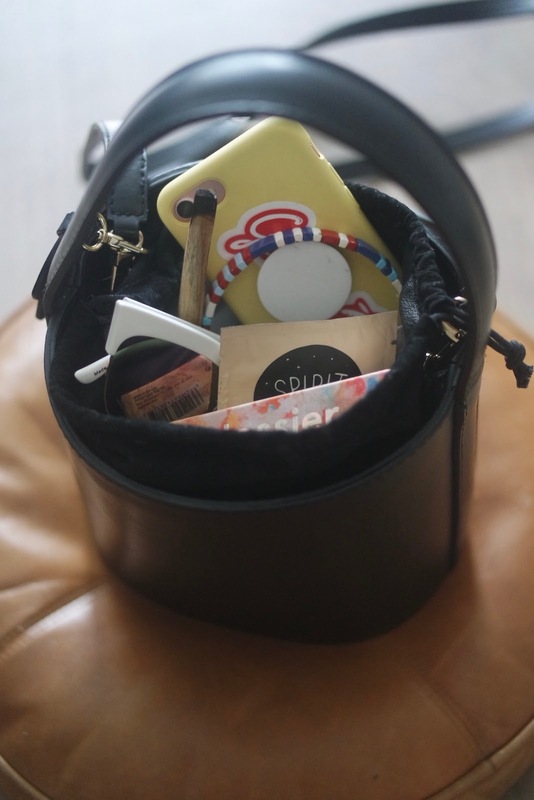 Everyone loves going through someone else's purse. It's how we bond! 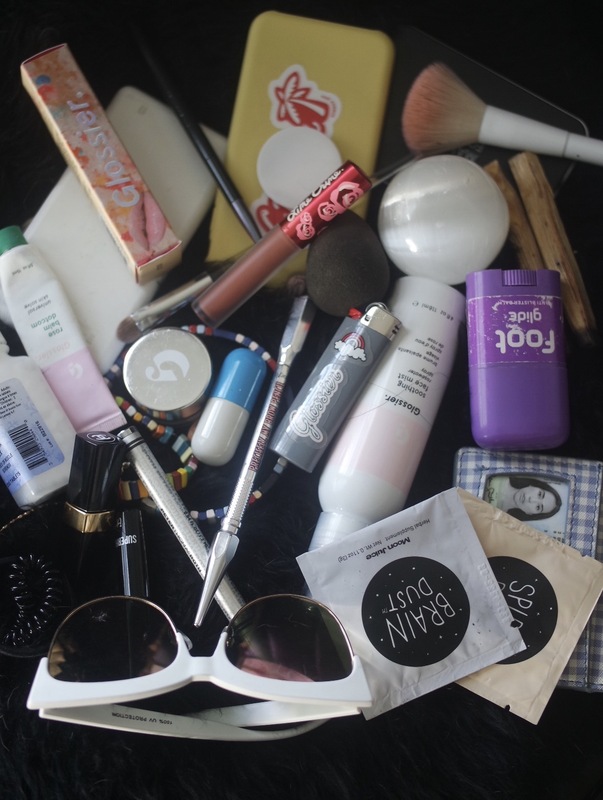 So when I decided I needed to clean my bag out, itseemed like a good time to slap on a facemask and make a video. SO with that in mind, "Intimacy week" continues with a guided tour of the dark and scary depths of my purse. Watch the video for full details, but I've got a list for you here.